On Monday, June 18, 2018 at 12:45PM several fire companies were alerted for a residential house fire at 7326 Bell Lane in Whaleyville. 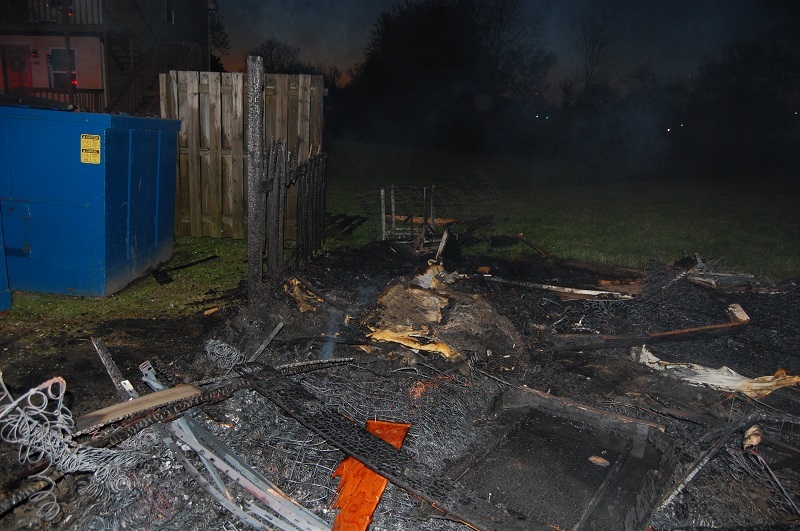 Arriving firefighters found the mobile home to be fully involved. The house is owned by Christie McDowell and was occupied by Elizabeth Barb and her family of four. Fire compaines from Berlin, Showell, Ocean Pines, Ocean City, Pittsville, Willards and Powellville responded to the fire. The home was completely destroyed. No injuries were reported in the fire. The cause of the fire is listed as undetermined. Anyone with information about the fire can call Chief Deputy Fire Marshal Matt Owens at 410-632-5666 ext. 2 or mowens@co.worcester.md.us . On Thursday, May 3, 2018 at 4:30PM the Ocean Pines Volunteer Fire Company, along with the Showell and Berlin Volunteer Fire Companies were alerted for a residential house fire at 20 Twilight Court in Ocean Pines. Arriving fire units discovered smoke in the residence, with the fire extinguished. Through an investigation it was determined a juvenile in the house intentionally started the fire. The juvenile has been referred to the Department of Juvenile Services for prosecution. 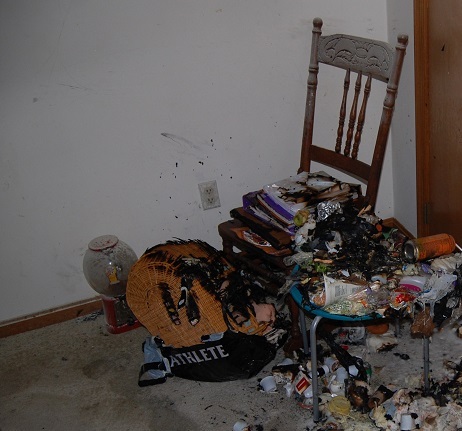 Two people were home at the time of the fire. No injuries were reported. 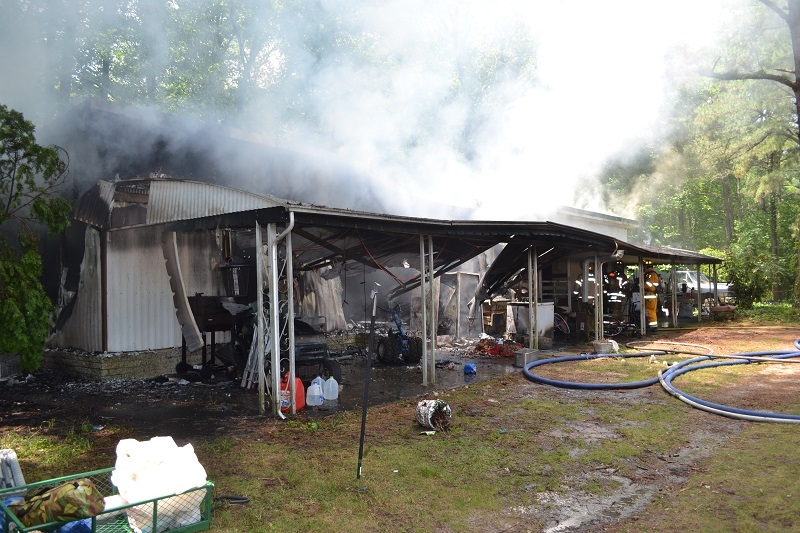 On April 26, 2018 at approximately 1118 hours the Ocean Pines, Berlin, Showell and Bishopville Volunteer Fire Companies were alerted for a reported commercial structure fire at 11007 Manklin Creek Road, Berlin, Maryland in Worcester County. 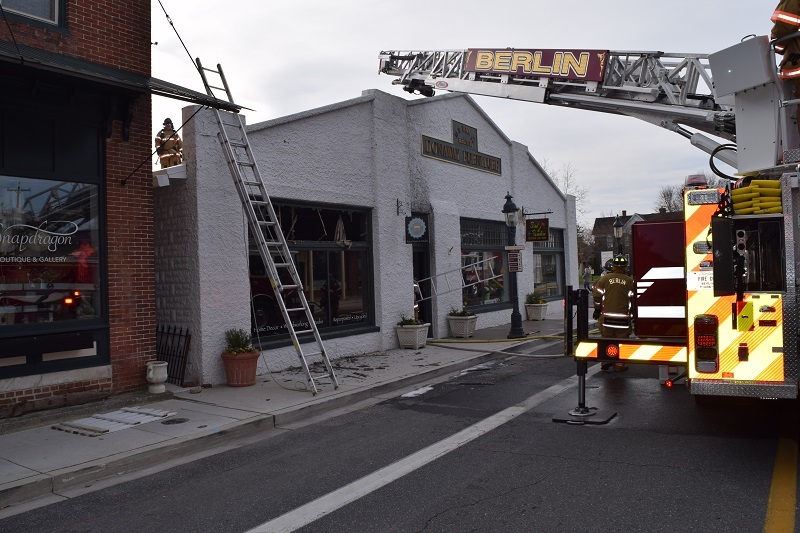 Upon the arrival of the first fire unit, a working fire was reported in a single story commercial building. 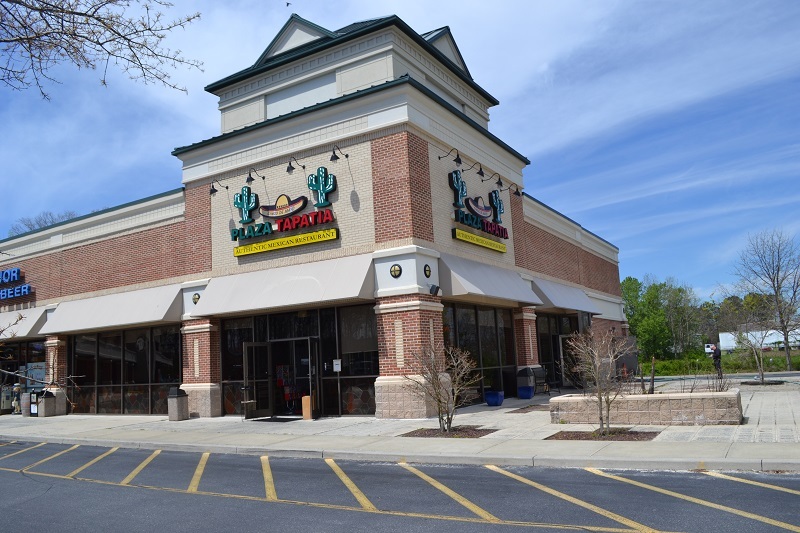 The business occupying the unit involved in the fire was Plaza Tapatia. The fire was quickly brought under control. One employee suffered burn injuries during the fire and was treated on the scene by Ocean Pines EMS and flown by aviation to Christiana Hospital. The fire was contained to the unit of origin by the fire service and the activation of the sprinkler system in the area of the fire. Plaza Tapatia will remain closed until all appropriate repairs can be made and inspected. The cause of the fire is listed as accidental and the investigation is closed. Anyone with questions is asked to contact Chief Deputy Matthew Owens at 410-632-5666 ext 2 or mowens@co.worcester.md.us.